The landscape for local live music has changed as drastically over the past few years, analogous to Dubai’s constantly shifting skyline. When did everything get so good? Let’s take a step back and look at a timeline of some the key moments, wins, venues and movements in the local live music scene. It didn’t just happen overnight and it has certainly been a collective effort. There are a lot of hidden moments that aren’t on this timeline and judging by the past three years, it’s only going to get better. Here’s a potted history of the live independent music scene, through our eyes. Think we’ve missed a moment? 2007 – Headed by Shelley Frost, The Fridge opens up in Al Quoz, developing, managing and promoting local talent. To date it remains a great venue and database for local talent, as well as attracting multi-talented artists to The Fridge Concert Series. 2012 – Abu-Dhabi boys, Waleed Shah, Abrahim Wakhim and Nerses Sannasian start something great. White Cube opens in Abu Dhabi as a recording studio as a first of its kind. 2013 – Abbo performs in Ripe Market’s humble beginnings in Al Quoz’ courtyard for its first season. Ripe Markets across the UAE now play host to regular live local talent. Rock Camp for Girls UAE, founded by Dubai’s familiar radio voice and music activist, Zahra Soar. Launching its first camp in summer 2013, girls aged 8-18 are given ten days to form bands, learn instruments and perform a live gig with original songs. Mentored by local female musicians, performing at Pizza Express JLT, which would soon go one to be a key venue in the live music scene. 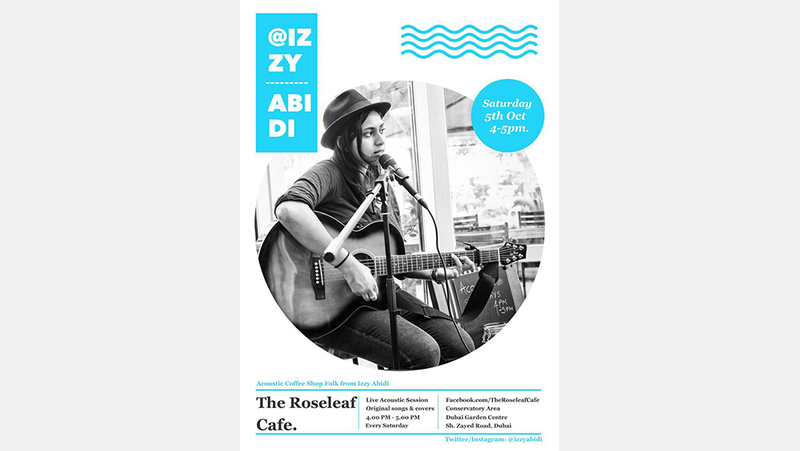 October 2013 – Izzy Abidi starts weekly original acoustic sets at the Roseleaf Café and plays at Al Safa Park’s The Archive, opening up the concept of independent venues as regular venues for live music. 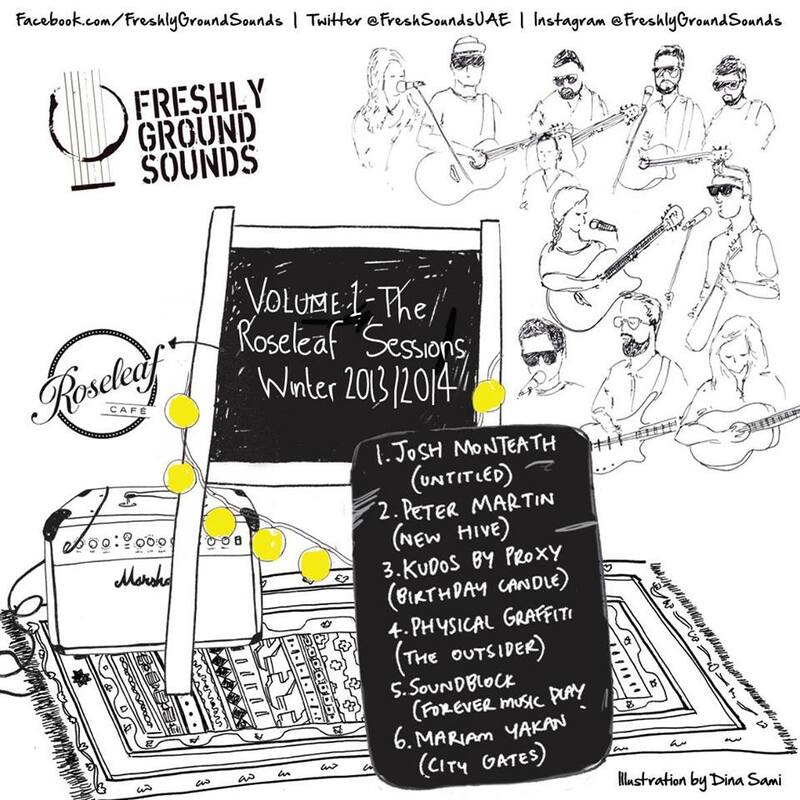 November 2013 – Freshly Ground Sounds launches at The Magazine Shop (DIFC) on 27 November 2013 with an audience of 30-40, jumping to attendance of 200 in Safa Park in early December, being covered by national newspapers, radio and TV as “setting the tune for grassroots music in the UAE”. It moves to Abu Dhabi in early December to open up Café Arabia’s rooftop as a live music venue. 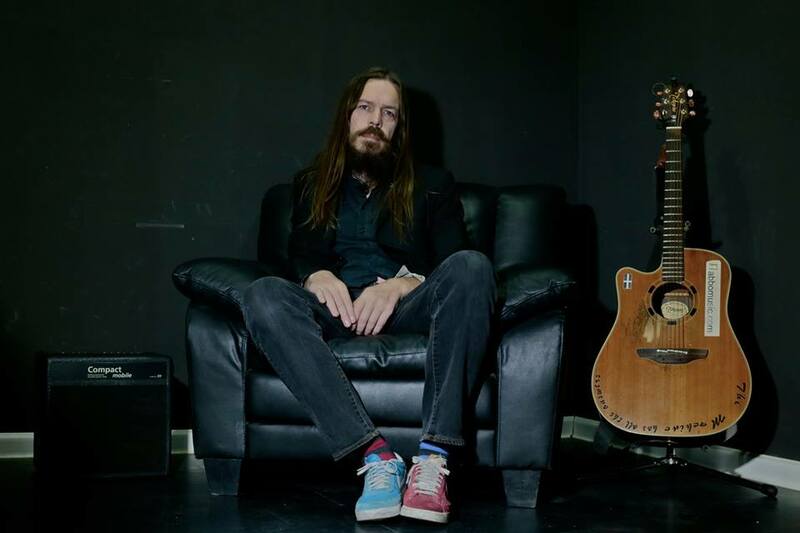 The gigs give rise to first few key performances by Physical Graffiti, Peter Martin, Sarah Al Shaybani and Josh Monteath, now local household names in the local music scene. December 2013 – Raising Our Voices, an independent documentary is released by Kevin Sebastian interviewing established local commercial musicians such as Gayathi, Noush Like Sploosh, Juliana Down, Hamdan Al Abri and Bull Funk Zoo on the future of local musicians in the UAE. January 2014 – AUHDIO is launched by some NYU students in Abu Dhabi (Manuel Nivia and friends – now in a local band, The Deer Hum) and becomes a platform for local live music in Abu Dhabi, setting up gigs around various venues in Abu Dhabi for a few months. April 2014 – The Roseleaf Sessions Volume I is released, recorded by local audio engineer students and sponsored by The Roseleaf Café. The first of its kind, a five-track, unpolished acoustic EP recording of original songs by artists who played with Freshly in its first 2013/2014 season. Deliberately raw and DIY, it was uploaded onto Soundcloud for free, with positive reviews and interest reaching as far as New York, Florida, Stockholm and London. Rough Trade records in London and Good Records NYC stocks a few copies of the limited edition EP artwork. 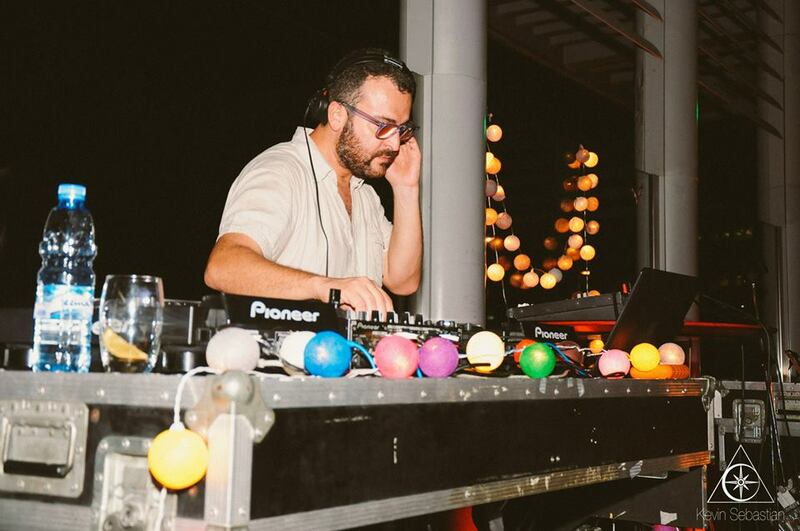 May 2014 – A new collaboration occurs between local DJ outfit DUST and Freshly Ground Sounds, hosting Diff’rent Tones on Tamanya Terrace in Dubai Media City, bringing over a live act from Bahrain, The Belly of Paris. 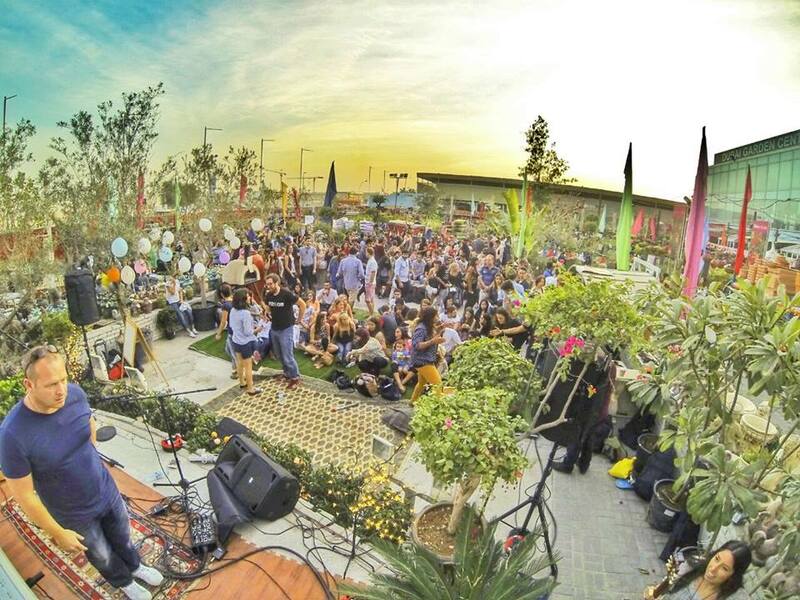 Freshly Ground Sounds first season closes for the summer, after a successful series of several gigs across various venues in the UAE (The Garden Centre, Safa Park, The BoxPark, SIKKA, Jam Jar, The Archive, Alserkal Avenue), establishing a core community for musicians and music-lovers. 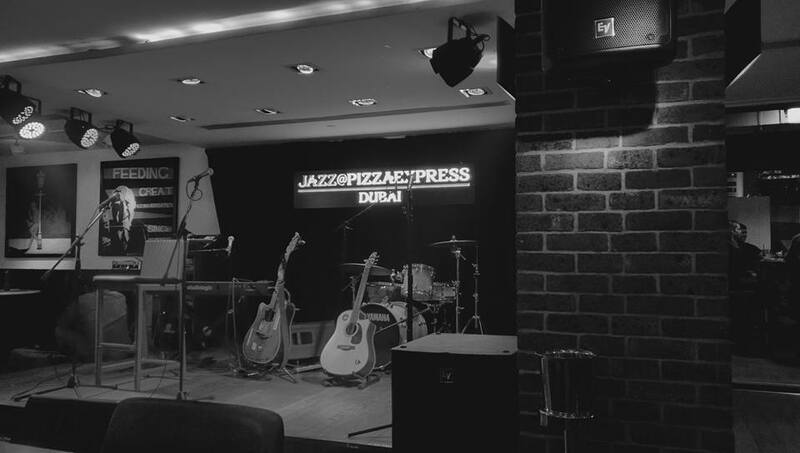 August 2014 – Open Mic Pizza Express begins, hosted by Abbo and now a staple feature of Dubai’s local live music scene, as well as a hangout for musicians on Sunday night. White Cube’s Metronome begins as a series of regular live gigs around town, now a regular fixture in the Abu Dhabi live music calendar. September 2014 – #MyDubai and Peeta Planet TV Series collaborate with Freshly Ground Sounds to represent the local music scene. Filming starts on an episode of Peeta Planet featuring local artists and #MyDubai commissions a short film on Freshly Ground Sounds by Kevin Sebastian, screened publicly at the Dubai International Film Festival in November 2014. 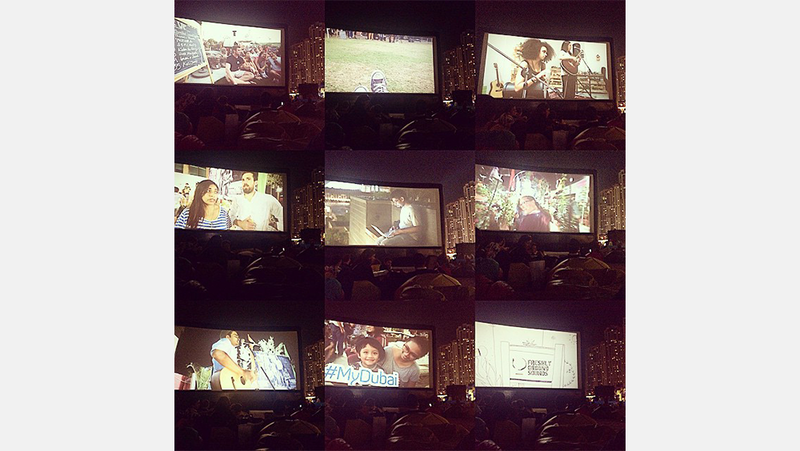 February 2015 – Freshly reaches an attendance of 1000+ and the gigs become a hub for local creative start-ups. Alserkal Avenue partners with Freshly Ground Sounds to become a combined platform for hosting local musicians from the Freshly community. 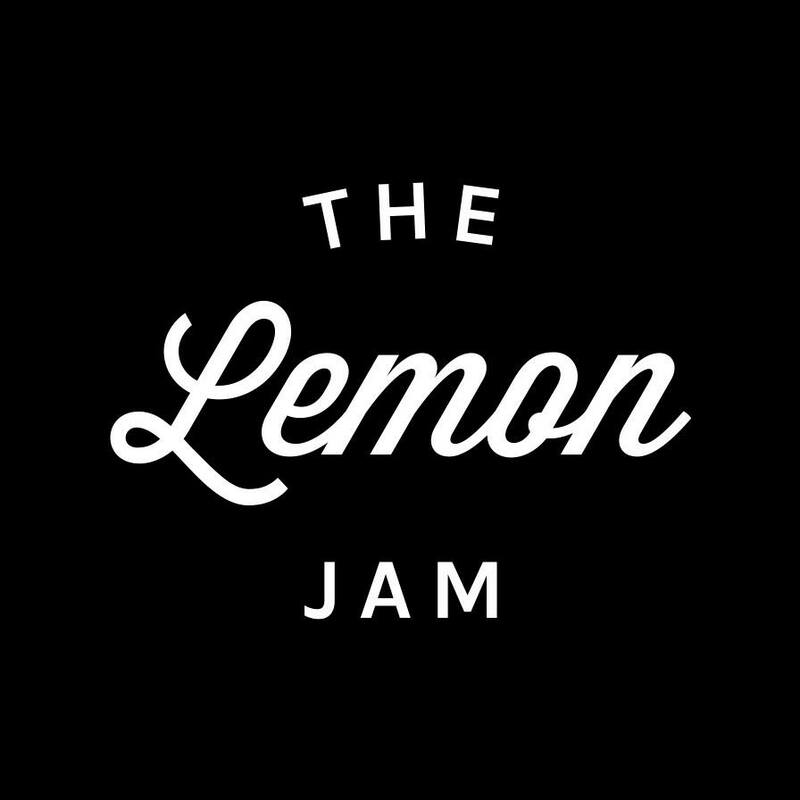 April/May 2015 – The Lemon Jam is fired up by local music activist DJ Mo City hosting regional and international alternative acts, with a platform for local musicians to perform as opening acts. Vandalye have their first performance as a band at Freshly Ground Sounds’ end of season two wrap up, Freshly’s Out for The Summer and build a fanbase across various platforms. They go on to be an established local name for various reasons over the next few months. 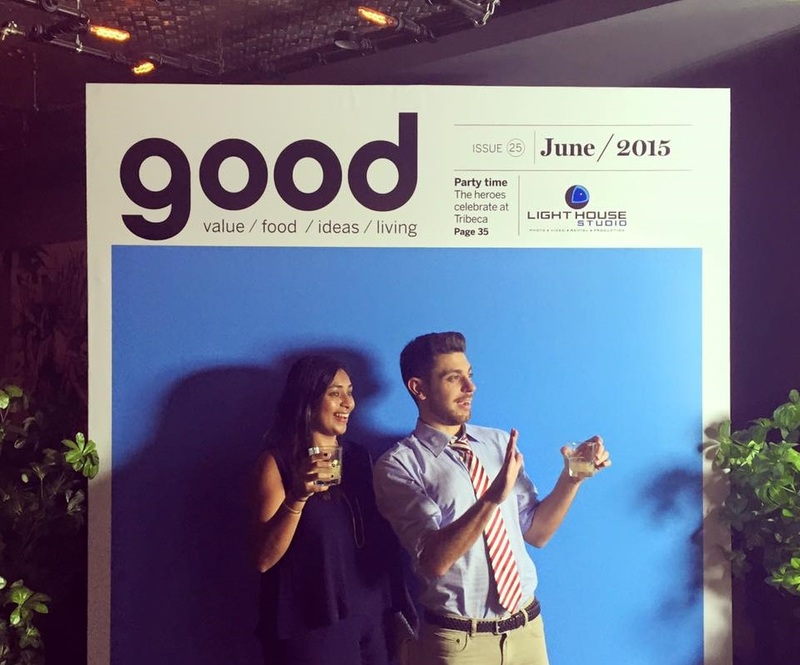 June 2015 – Freshly Ground Sounds receives a Good Magazine’s Homegrown Hero 2015 award, establishing and recognising music’s wider positive impact on the local community in the UAE. DUST, with James Locksmith, brings AlSarah and The Nubatones live to Dubai’s Music Room, establishing and recongnising the demand for alternative live music in the UAE. 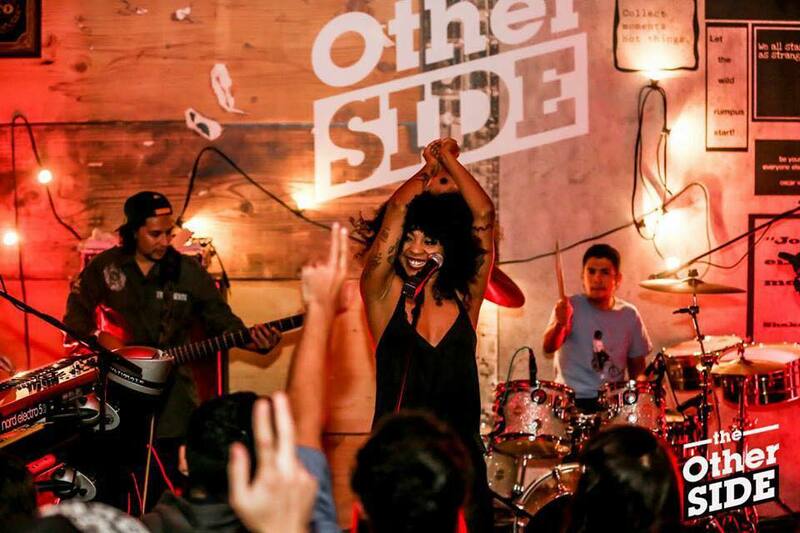 July 2015 – Dania Ismail and Audrey Soler start up The Other Side Live, a new concept for live music in the UAE, bringing over hand-selected alternative international live acts such as The Wanton Bishops, Hollie Cook and Postcards in an intimate venue, whilst allowing opening local acts including Tim Hassall, Josh Monteath, Kudos by Proxy and Adam Baluch. A real treat for lovers of live music. 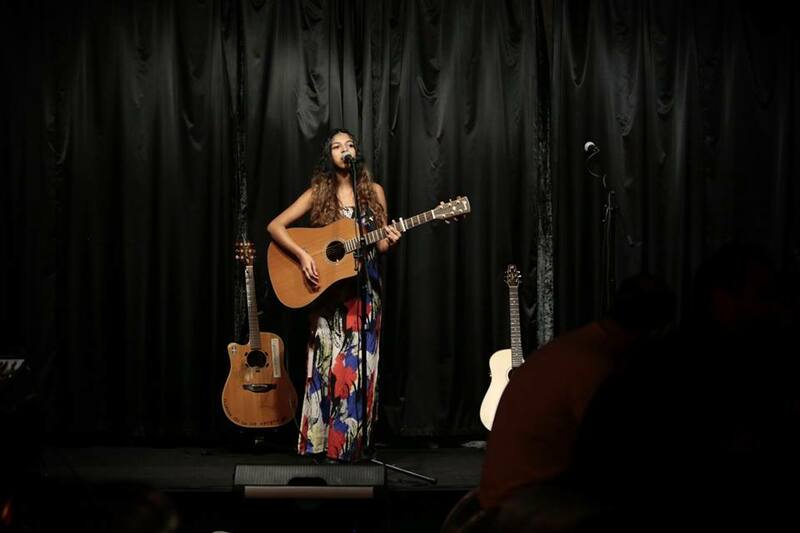 August/September 2015 – TriBeCa opens us as a new venue for live music in Dubai, playing host to a pre-selected Saturday open mic night by Abbo and several themed Freshly Ground Sounds events. 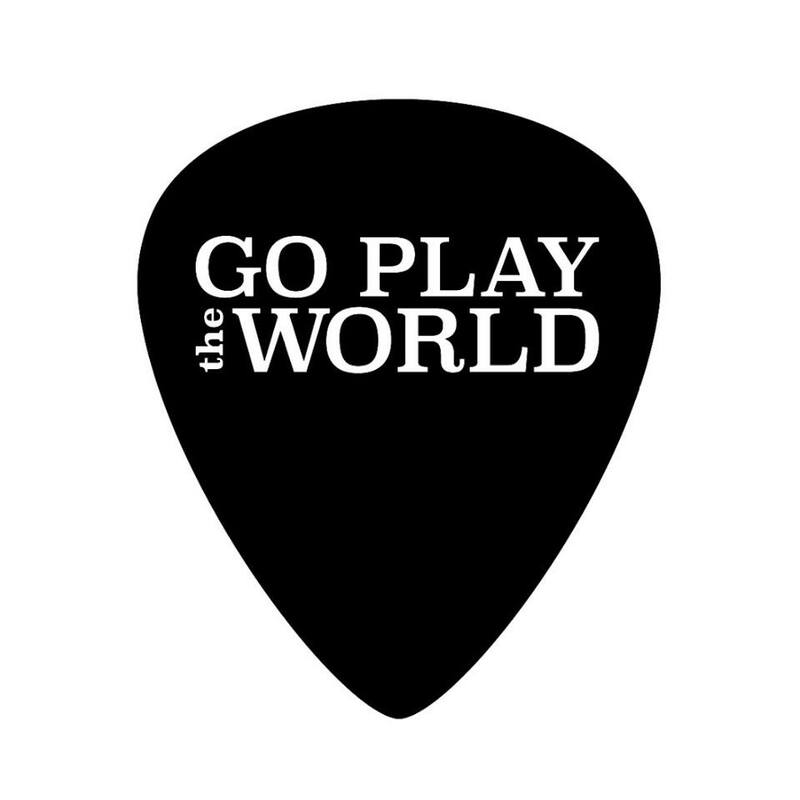 November 2015 – Go Play The World launches as an umbrella company for Abbo’s various open-mic nights around town. 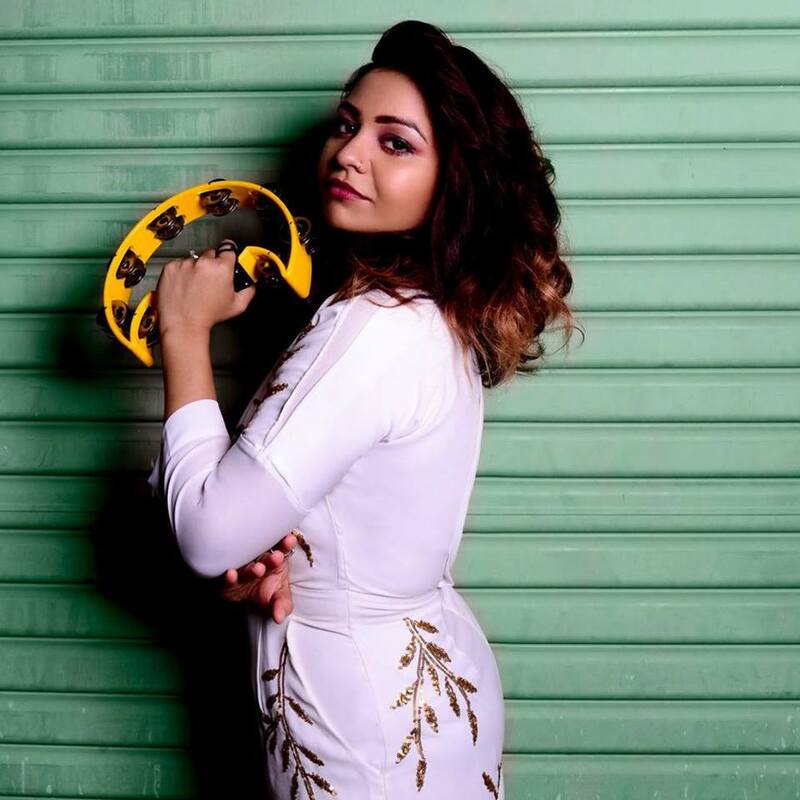 Izzy Abidi receives the Emirates Woman of The Year 2015 as a visionary for the local independent music community, attracting interest and investment towards the creative start-ups and music scene, for Freshly Ground Sounds and other similar outfits. 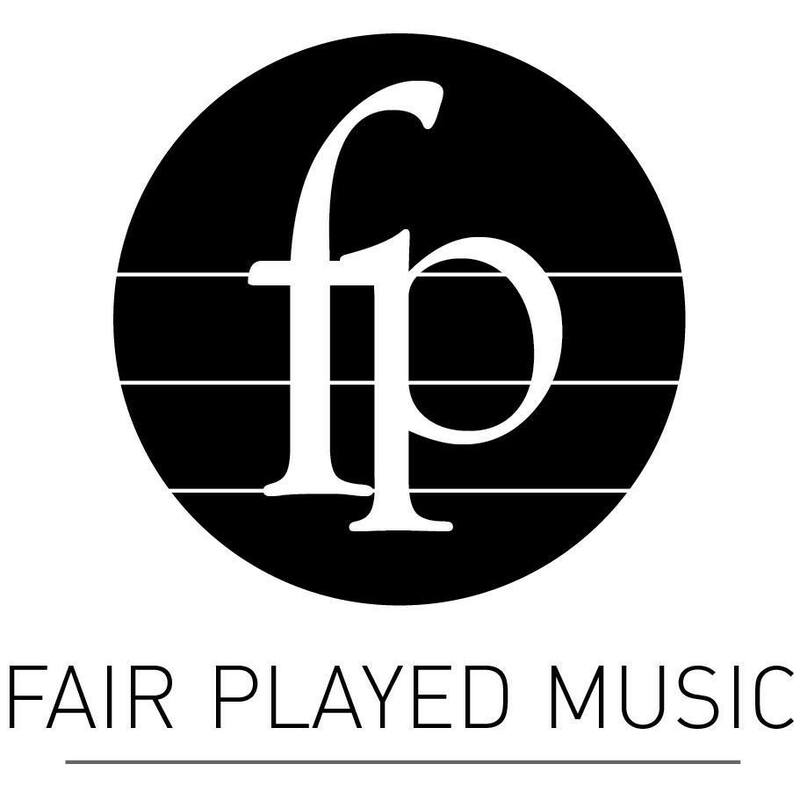 December 2015 – Fair Played Music launches as a streaming playlist for local musicians. Launched by Joshua Williams of RecordPro Records and Fahim Al Qasimi, another commercial platform for musicians opens up in the UAE. 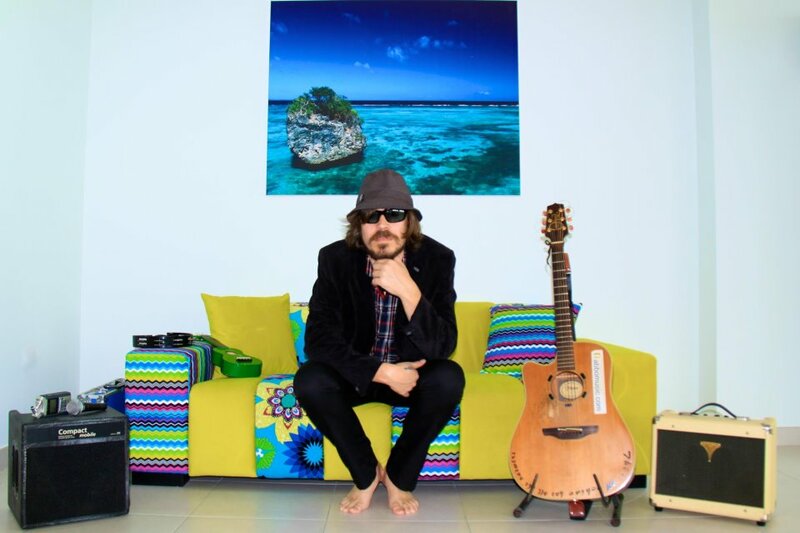 Abbo hosts a series of local artists as part of the Dubai Marina Music Festival. January 2016 – The year kicks off with Night Vibes collaborates with Freshly Ground Sounds for One Big Vibes, bringing Jamie Woon to perform live in Dubai with support from local opening acts from the established Freshly community. 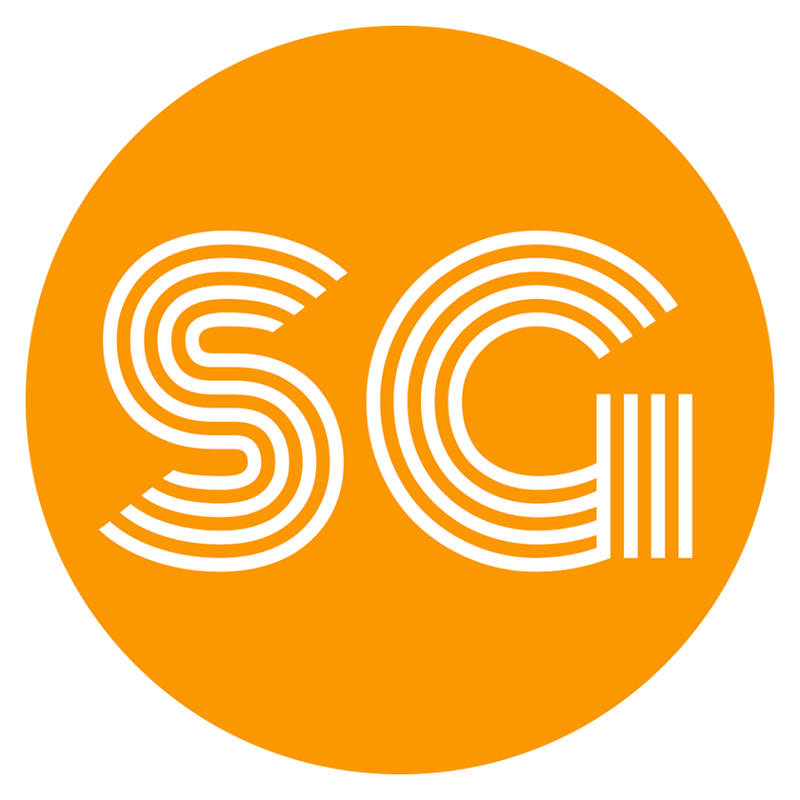 The Soundgaarden launches as an additional platform in the UAE for local musicians. 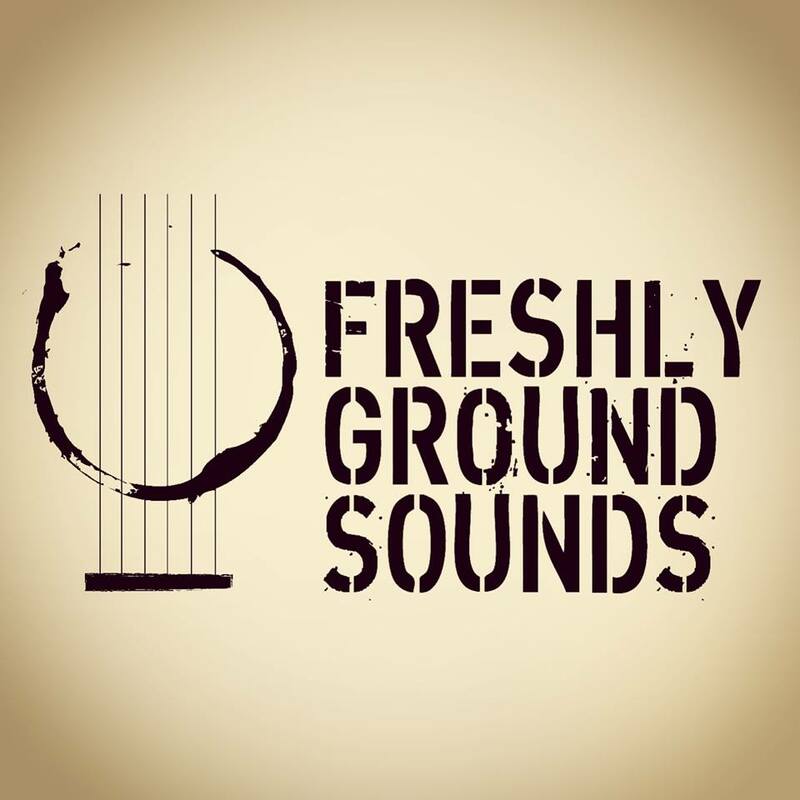 Freshly Ground Sounds reaches a register of 300+ local musicians. February 2016 – Freshly Ground Sounds reaches Sharjah, partnering with Sharjah’s new government-funded organization to promote Sharjah’s art and culture scene. Careem partners with Freshly Ground Sounds for the coming season. 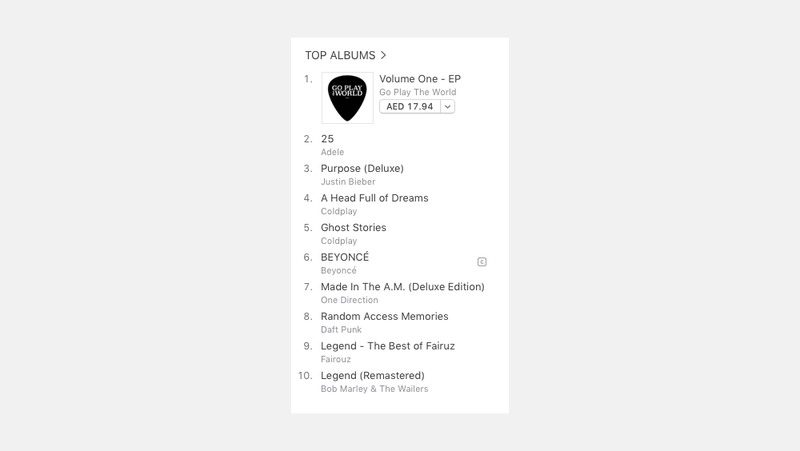 Go Play The World reaches Number 1 on the iTunes Middle East Charts with its first volume playlist of original music by local musicians. Local live music used to be hard to come by a few years ago and there were a handful of, sometimes hard-to-reach platforms available. Fast forward to March 2016, local musicians are thriving at markets, events and gigs around Abu Dhabi, Dubai and Sharjah with plenty of variety for newcomers and seasoned commercial musicians to perform, develop and collaborate. All the signs of a great scene and things are only going to get better.